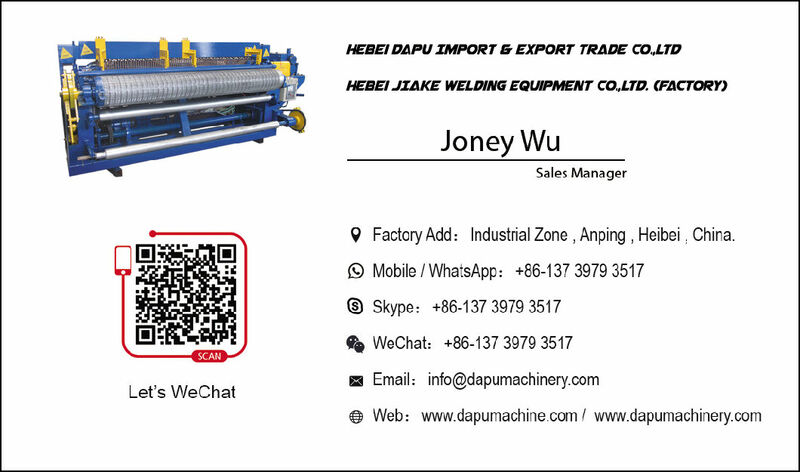 Hebei Dapu Import & Export Trade Co.,Ltd. 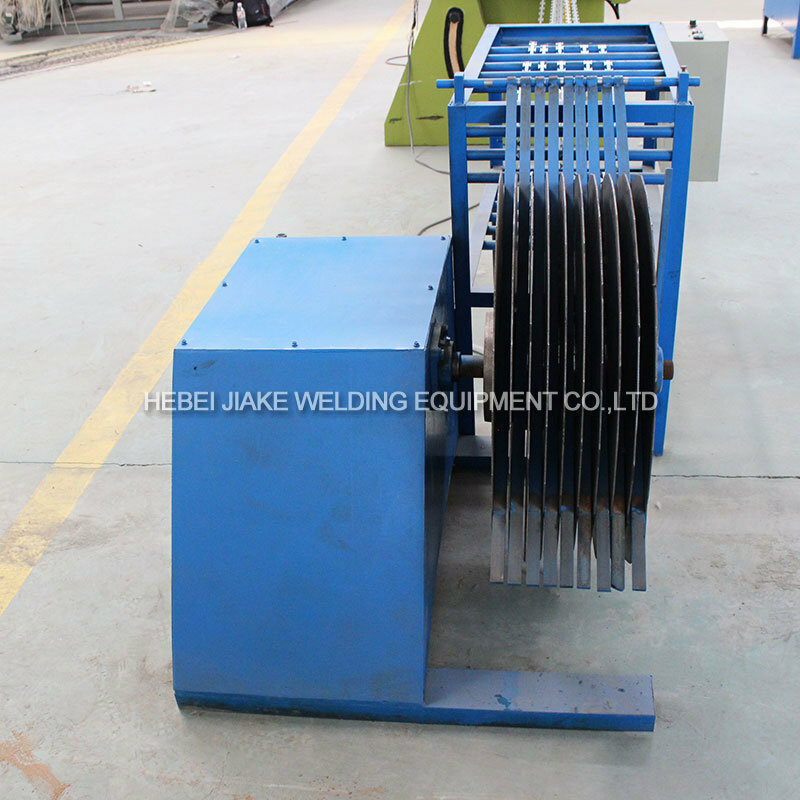 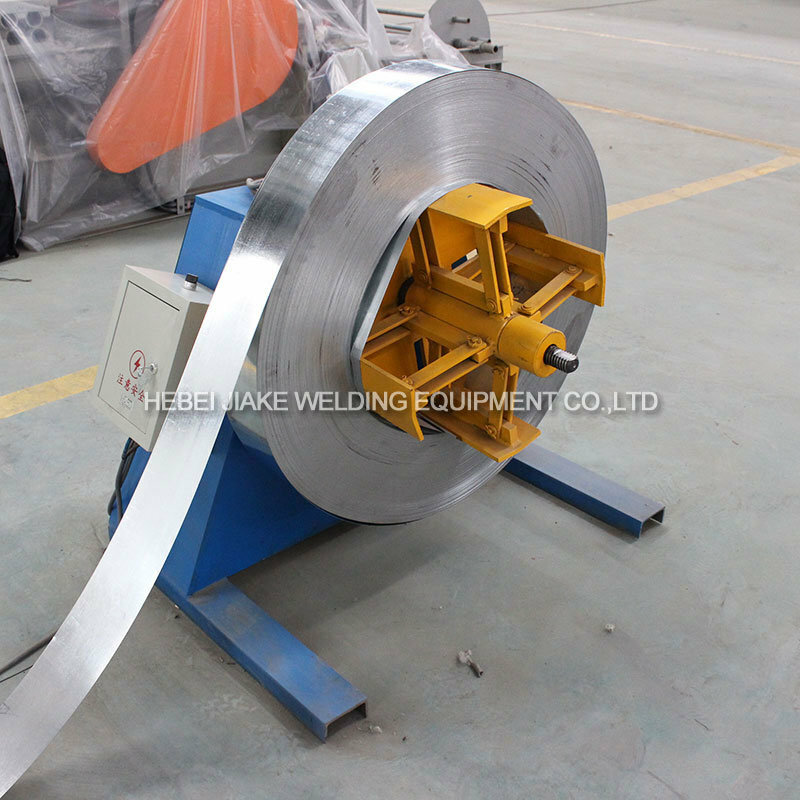 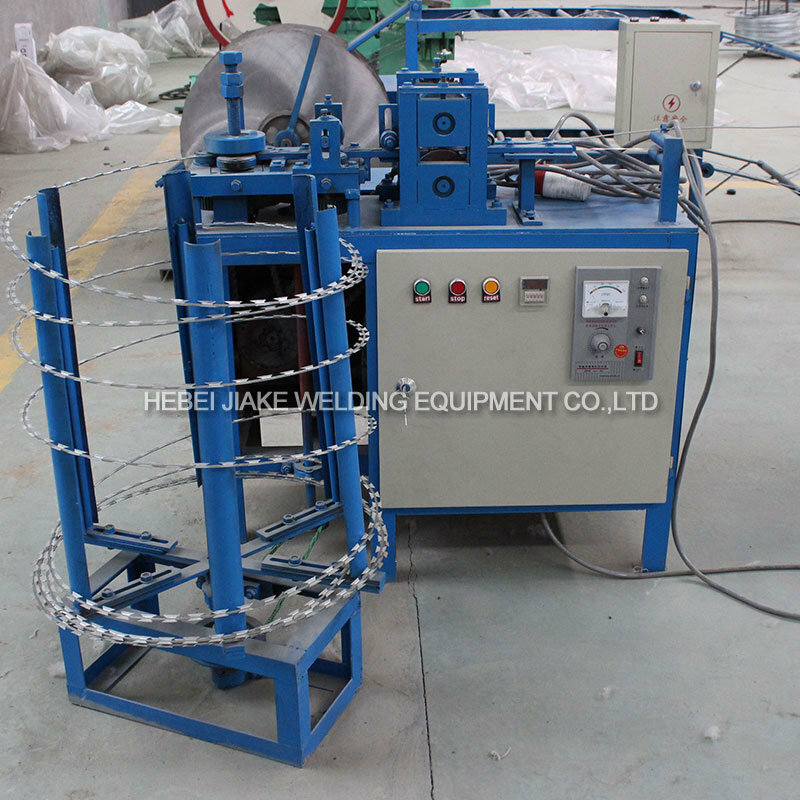 is engaged in designing, manufacturing and exporting metal & wire mesh processing machinery, different kinds of wire mesh weaving machine and wire mesh welding machine which located in Shijiazhuang, Hebei, China. 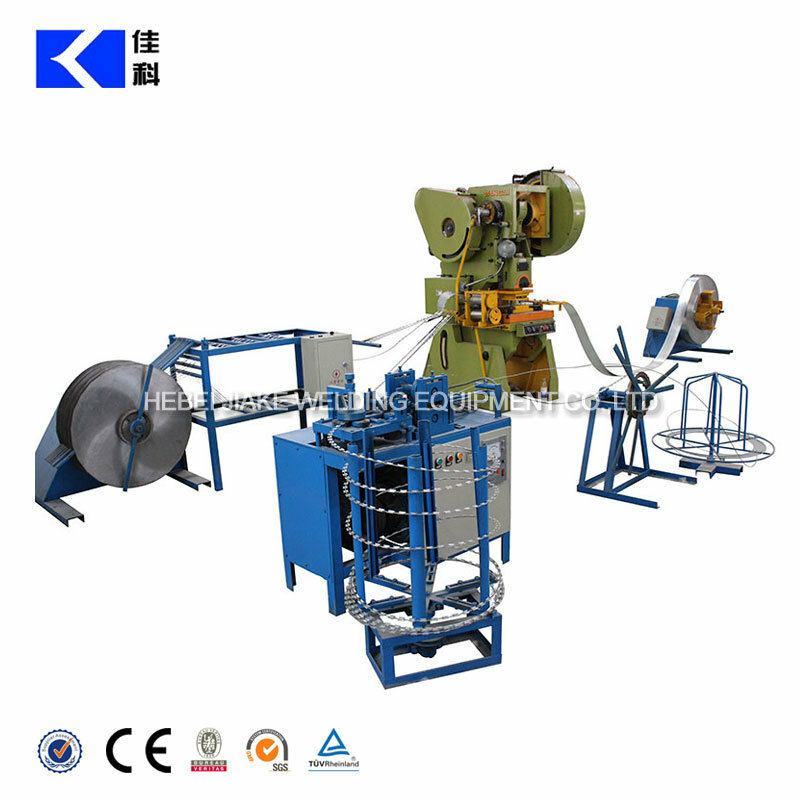 Our Company has been sellingÂ advanced machines toÂ customers all over world fromÂ theÂ lastÂ eighteenÂ years. 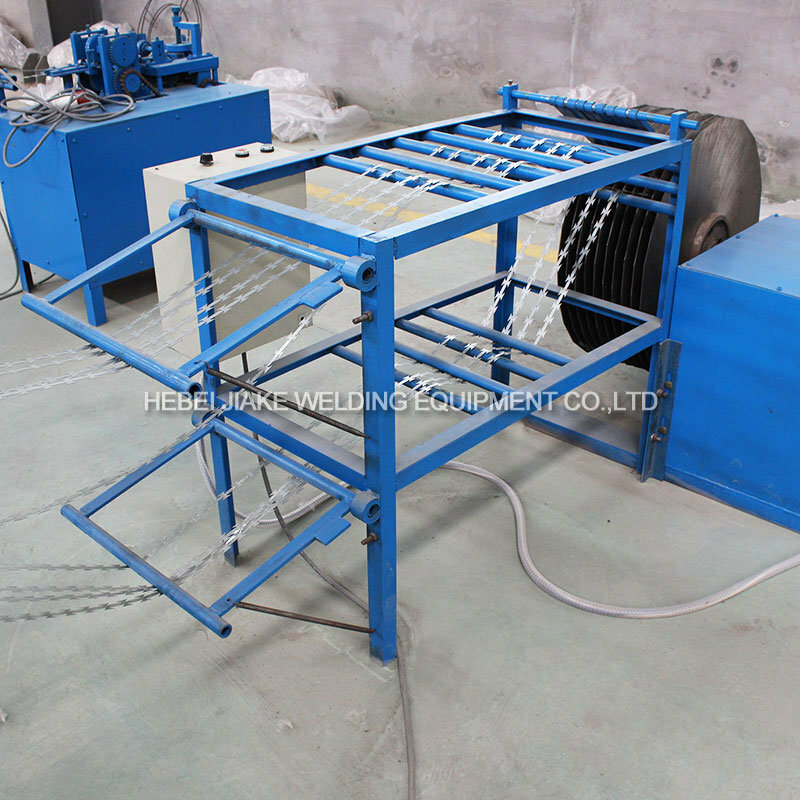 Throughout that time the company ethos has remained unchanged as regards its personal approach to customer relations.